Sometimes something unusual happens in our lives that changes the trajectory of our future. We may ask, "do I have a claim?" One of Eric's specialties is effective representation of clients in bodily or emotional injury cases with unique circumstances, guiding you through the process every step of the way. Eric Traut can handle your drone injury claim, whether caused by an Amazon employee, or just someone recklessly failing to control their own drone. 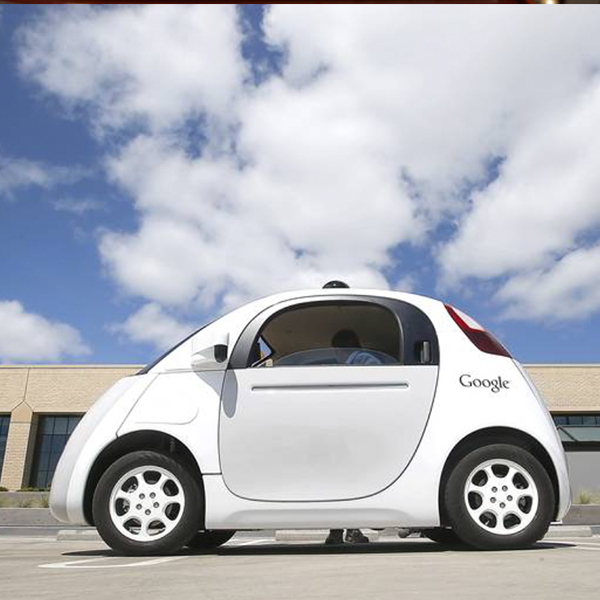 In the wake of recently reported deaths and injuries caused by a driver of a car set to "auto pilot," sadly, we know that a driverless car can be dangerous to those inside and outside the vehicle. This new technology has not been perfected, so such incidents will likely continue. Attorney Eric Traut represented the only case to proceed to binding arbitration against a local casino and the largest verdict in the state’s history against the reservation. 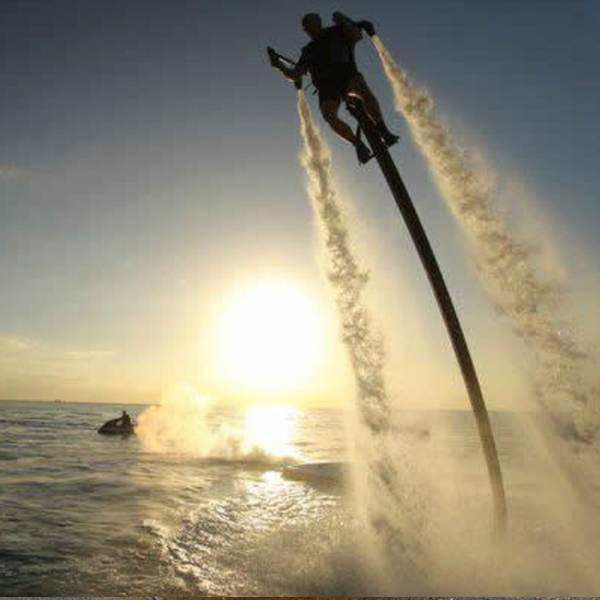 Eric is an often-relied-upon source for legal insight on the safety and personal injury potential surrounding Jet Packs and water craft incidents, even quoted in several articles during the ban of Jet Packs in Newport Beach due to liability concerns. Serious injury or death are often the consequence ofwatercraft collisions and the failure of boat owners to recognize the very real danger of carbon monoxide poisoning. An incident which causes an injury to the brain requires special understanding and attention. Every year, Eric handles several brain injury cases resulting from vehicle collisions, falls, and assaults. In each case he consults with renowned medical and psychological experts to identify the specific area of the brain affected, to assist his clients in receiving necessary care, and ultimately to maximize their compensation. Armed with his knowledge of the brain and how injuries to it can dramatically affect a victim’s life and the lives of close family and friends, his clients receive the top-notch representation they need in prosecuting these complex cases. Attorney Eric Traut has represented numerous cases against restaurants and food manufacturers for injuries and emotional distress caused by dangerous or disturbing objects in food. 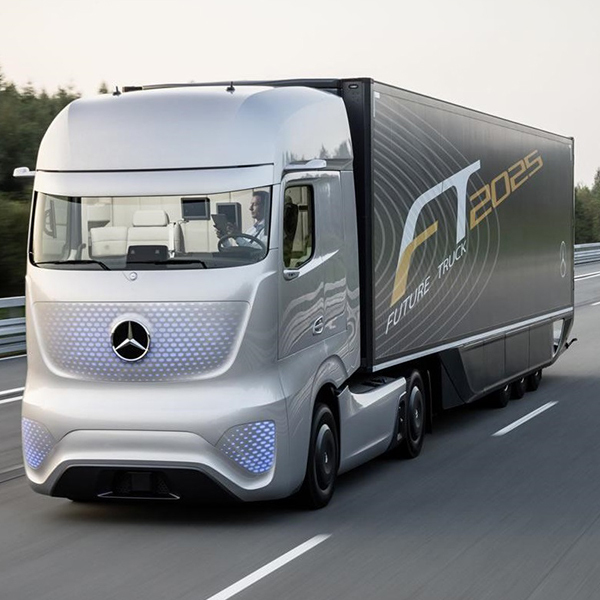 Sadly, we know that a driverless truck can be dangerous to those inside and outside the vehicle. This new technology has not been perfected, so such incidents will likely continue.